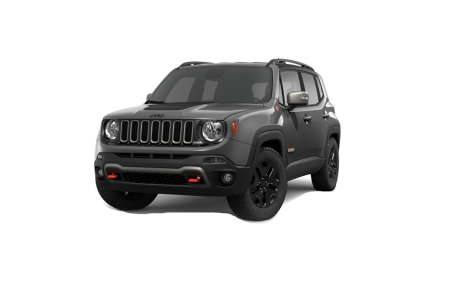 OverviewRogersville Chrysler Dodge Jeep Ram in Rogersville, Tennessee is excited to unleash our entire fleet of Jeep sport utility vehicles! 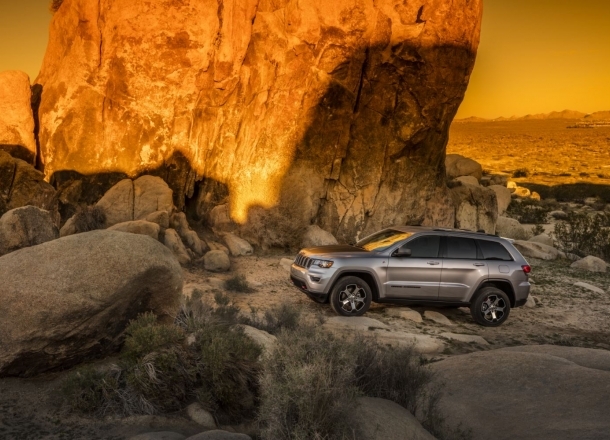 Stop by our dealership and check out the mighty Jeep Grand Cherokee, complete with high-tech entertainment options, rugged 4x4 capabilities, and a luxury look that'll turn heads everywhere you go. 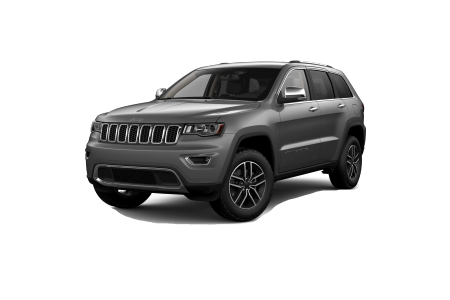 We also have the Jeep Cherokee, the ultimate SUV crossover, perfect for drivers looking for that classic off-road Jeep readiness with enough room for all your gear. 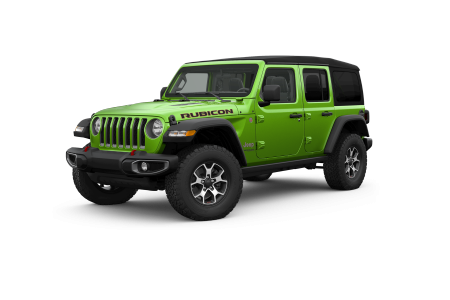 Finally there's the Jeep Wrangler, the ultimate vehicle in off-road power. Ready to get behind the wheel? Schedule your test drive by giving us a call or stopping by our Rogersville, TN dealership today! Lease a new Jeep model at your local Rogersville, TN dealership. At Rogersville Chrysler Dodge Jeep Ram in Rogersville, TN, we take pride in fielding a staff that promises to never pressure you into a sale. Instead we'll work with you and your credit history to help find a loan option that works for your needs. You can even get started today by making use of our online financing tools available through our website. These tools will give you a better idea of your potential car payment and allow you to take a look through our entire inventory right from home. 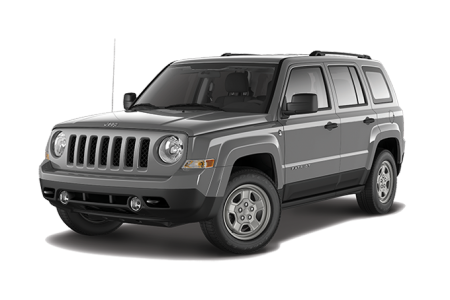 Curious about our new and pre-owned Jeep models? Browse our website to learn more! 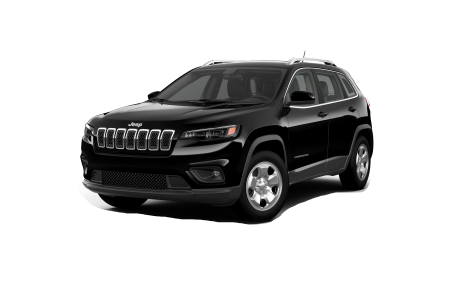 For every bump in the road your Jeep SUV takes during its lifetime, our certified mechanics at Rogersville Chrysler Dodge Jeep Ram in Rogersville, TN are prepared to fix it. From engine repair to a brake light swap, you can rest assured knowing we only use genuine Mopar parts and accessories. Whether it is a quick oil change to an extensive repair, we will get your vehicle back on the road as quickly and safely as possible. Give us a call or fill out our online form today to schedule your next appointment.